These are especially designed and test in our well equipped laboratory, just to ensure that our safety and protection. 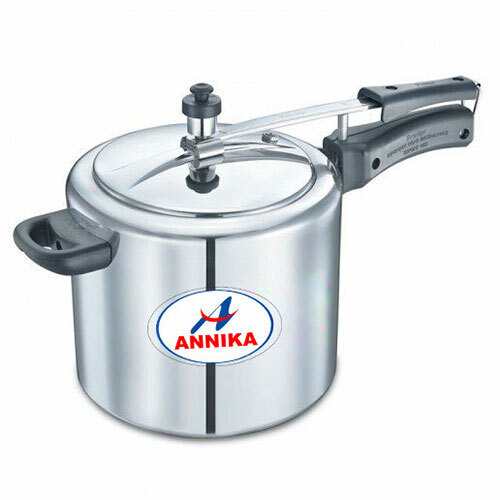 These Handi give good taste to your food and takes comparatively less time to cook food. 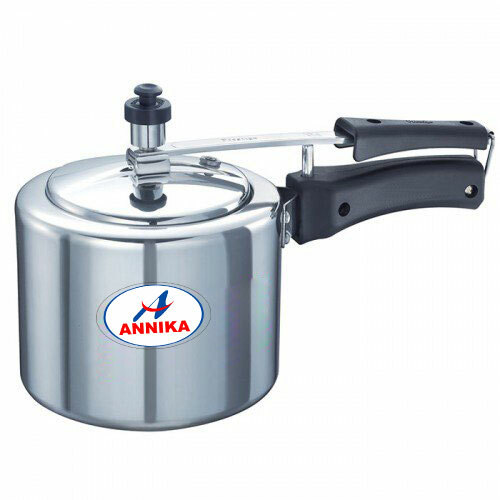 These are efficient in saving fuel and save your time as well. 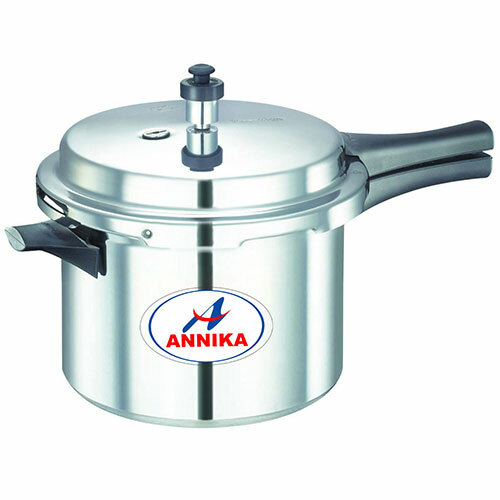 These Handi also provide a traditional aroma to food. 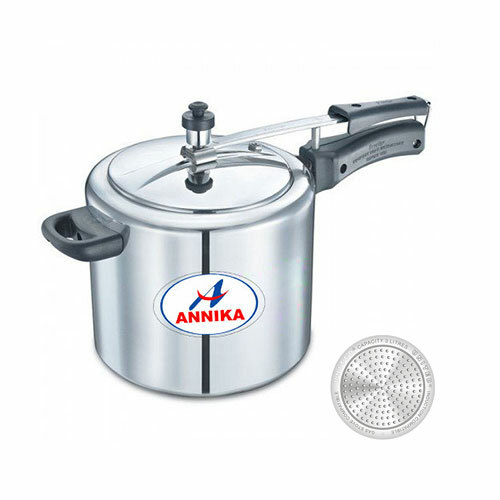 Cook your food in Annika Handi for a better taste. © 2016 All Rights Reserved, Website Powered By CSG Technologies.